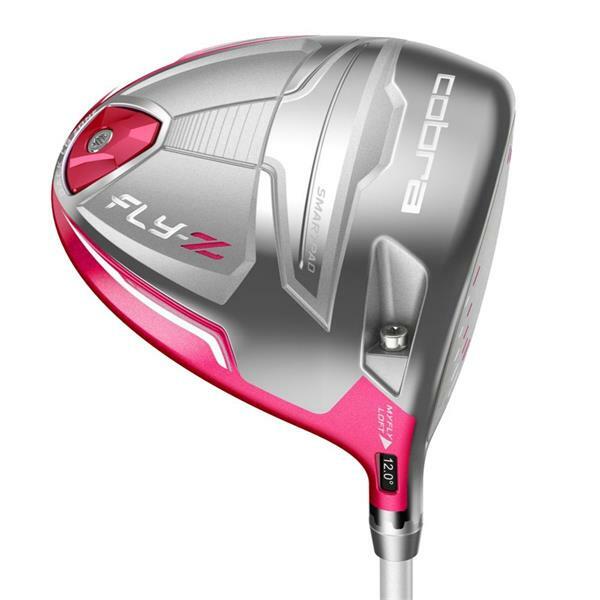 Speed Channel Face: An exclusive COBRA innovation. Our specially formulated E9 sweet zone shape has always helped maintain ball speed even on mis-hits, but now Speed Channel takes those ball speeds to a whole new level. MyFly8 with SmartPad™: Eight easily adjustable loft settings maximize distance, while SmartPad delivers a square face at address regardless of loft/trajectory settings. 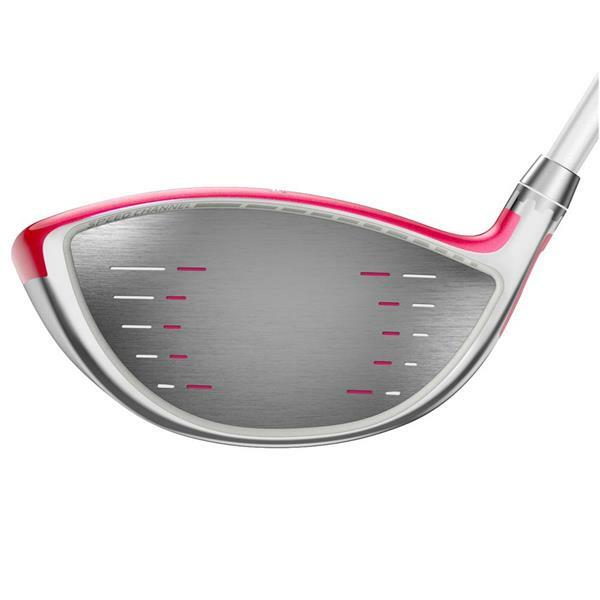 Back Center of Gravity: We took all that discretionary weight and placed it in a uniquely engineered sole weight that maximizes a low CG position and high MOI to deliver incredible distance with forgiveness across the face.